Find the perfect teacher or instructor in Green Valley South for private ukulele lessons in your home or in their studio. I am an avowed uke aficionado, and believe this little instrument has way more potential than most people give it credit for. It works wonderfully for providing basic chords to accompany songs. For the more ambitious and/or adventures uke players out there, it can also yield amazing results as a melody instrument. Jazz, classical, world music and pop are all great on the uke. I love to help you do whatever you are looking to do with your uke. 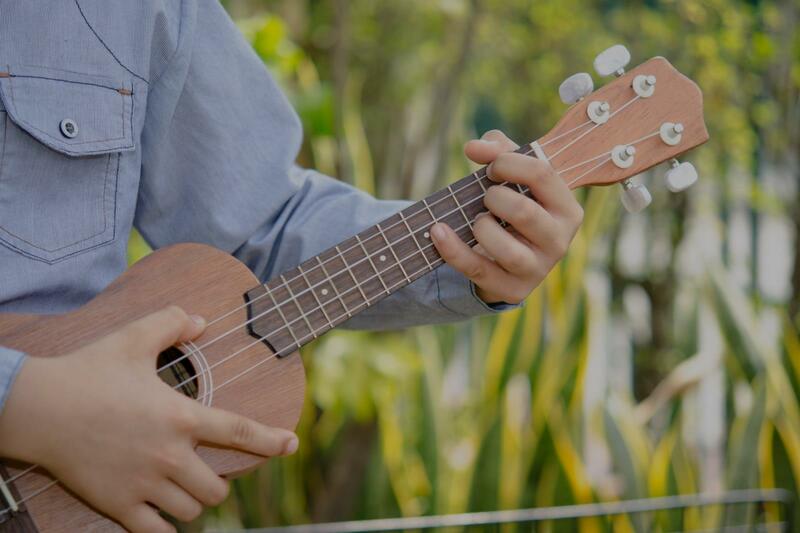 The Uke is a wonderful instrument that any style of music can be played on. From pop hits of today to pop hits of the 1920's, classical, jazz and beyond. We will start by learning all of our chords, strum patterns as well as basic melodies. Then progress into finger picking and "claw-hammer" style of uke playing. Taught ukulele one on one and as a class at a music store a few years. "Very informative, easy going, great ways of teaching"